Spectra Medical Original Tempur-Med Dental Overlay Set, 3"
Developed to provide superior comfort and reduce patient anxiety through extended and complicated procedures. 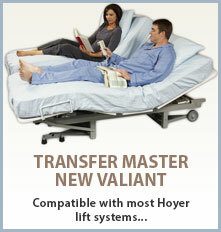 Developed to provide superior comfort and reduce patient anxiety through extended and complicated procedures. The 3” pad creates a superior patient experience with additional benefits to meet the needs of any dental practice. A clear plastic box foot protector is included to maintain cleanliness and extend the life of the pad. 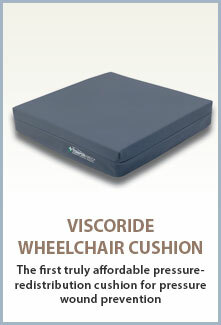 The Dental Head Cushion conforms to the unique shape of the patient’s head and neck for superior comfort and reduced movement. The air-permeable liquid barrier cover breathes to prevent sweating and shearing, and is removable and washable. The Velcro strap allows for ease in positioning. You're reviewing: Spectra Medical Original Tempur-Med Dental Overlay Set, 3"